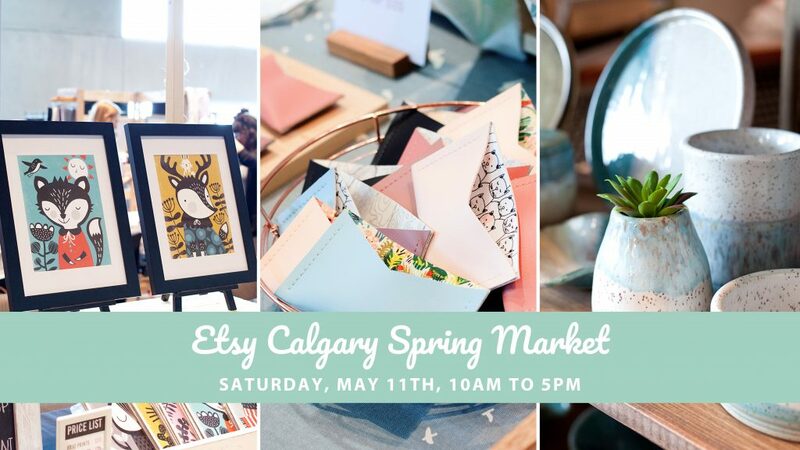 Etsy Calgary supports the local community of handmade and vintage sellers who make, curate, and create unique items. We are committed to supporting the handmade lifestyle, through community projects and partnerships. 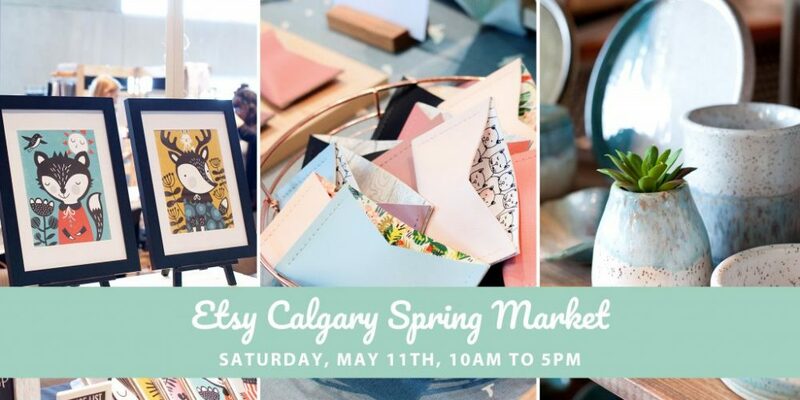 In May 2019, we are pleased to bring you our Spring Market. $3.00 at the door per person, cash only.